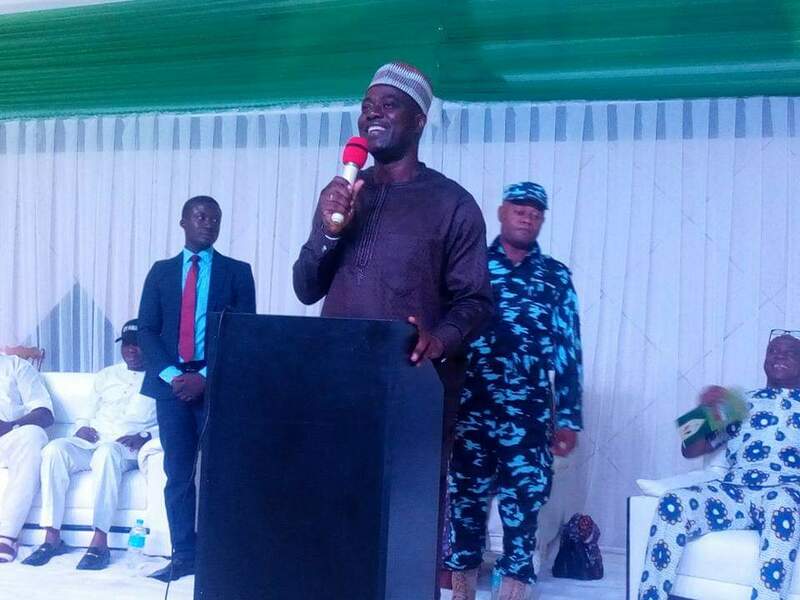 The PDP gubernatorial candidate in Oyo state Engr Seyi Makinde has said that the welfare of the state civil servants will take precedent over that of the political office holders when he becomes the state governor. In a release from his campaign organisation and signed by Prince Dotun Oyelade, Makinde said that it is morally and constitutionally wrong for a government to pamper politicians to the detriment of the toiling workers. ‘I will first of all take care of workers’ salaries before considering those of politicians and there will be enough to go round’ the PDP candidate said. Makinde warned that any plans to rig the election will meet with people’s brick wall as the attempt to practise what happened in Osun state will fail woefully because the circumstances are sharply different. If truly the outgoing administration is popular, the governor will not need to be distributing branded garri and kulikuli for those he had governed for almost eight years.